Please can we pray with the greatest sorrow and compassion for those who have lost their lives seeking what most of us can take for granted: a place of safety and a place we can call home. Until we make this world a kinder, safer and more peaceful place for all, more and more people will risk everything to flee from violence in search of a haven. It’s not enough to think only of the “asylum seeker problem” – though we do need to think far more generously about that. We also need to think, act, finance and in every way support initiatives for peace that are truly sustainable and life-giving. War is not inevitable. 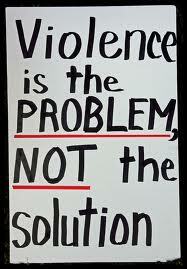 Violence is not inevitable. We need to insist upon that truth: that we are capable of more and better. 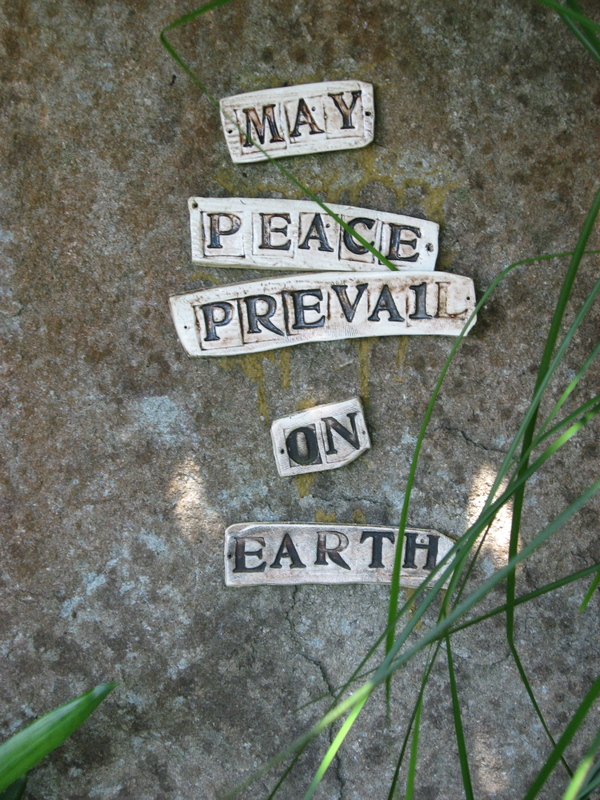 Our world is at a crisis point: with all our shared intelligence, spiritual resources and hope we need to find our way through the thorns of cynicism and indifference to explore new, effective, meaningful expressions of co-operation, compassion, justice and peace. We owe that to the dead. 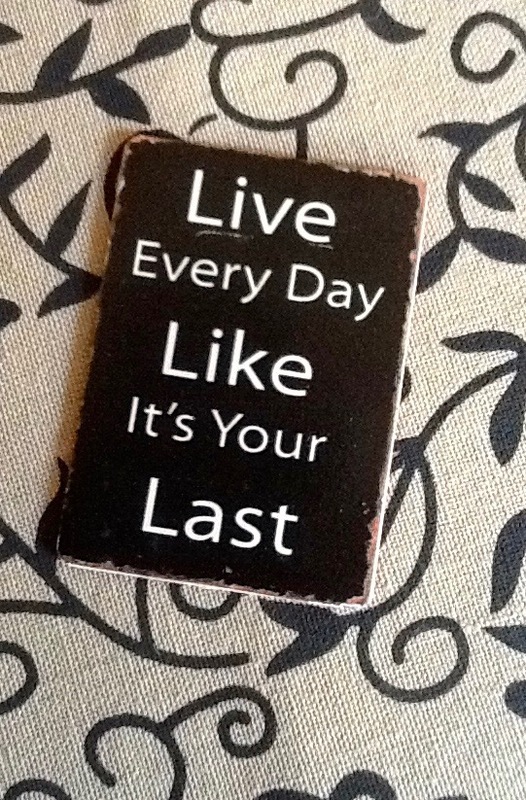 We owe that to the living. We owe it to our entire human family. Whatever your “views”, I hope you will agree that the humanitarian crisis facing so many in our world transcends politics. 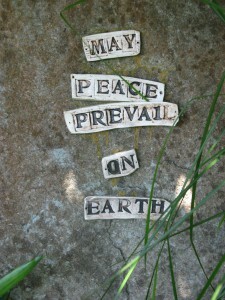 Understanding it and supporting positive change is essential to our peace-making efforts. My own passion goes to the CAUSES of violence and war which lead so many to flee from their homes.The violence of extreme poverty and hunger is also in that picture. And with the greatest of respect I do wonder which of us would not wish to save our children from death, malnutrition, or from living in daily abject fear? I would do anything…and so, perhaps, would you. But can we, as a human family, give up thinking that the only response to violence is more violence? Can we also intelligently and mindfully question how we think about refugees and asylum seekers, and how we share the world’s assets (including those priceless gifts of peace and safety)? Here is a link to an excellent article first published in the Guardian that offers some deeply thoughtful fresh thinking from Francois Crepeau of the UN. His innovative thinking – practical as well as compassionate, hope-engendering rather than despairing – certainly undermines some of the excuses we so commonly hear for not doing more…or for abandoning the world’s most needy to their terrifying fate. It’s worthy of your time and attention. Please read. Please share. Please care. Stephanie Dowrick can be reached for comment via her public Facebook page. 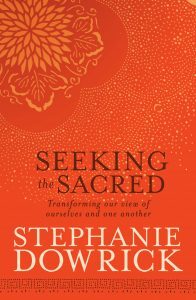 Her own writing includes much on peace and peace-making, especially Seeking the Sacred.